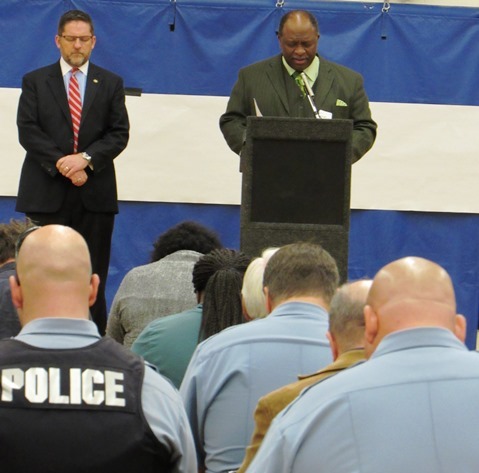 Community forum continues on how to reduce violence in KCK – Welcome to Wyandotte Daily! 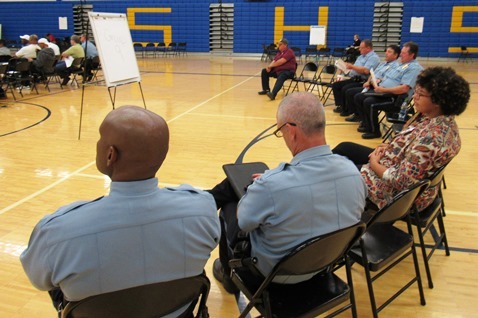 The Mayor’s Clergy Roundtable held a community forum and small group discussions tonight at Schlagle High School gymnasium, 2214 N. 59th St., Kansas City, Kan. 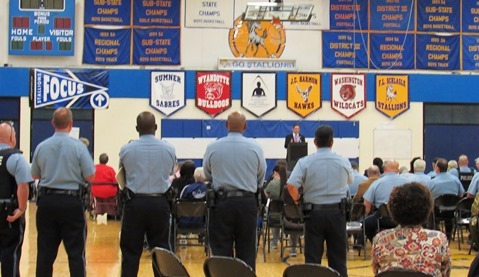 The discussions continued on how the community and law enforcement can work together to make Kansas City, Kan., a safer place to live, with residents invited to offer their ideas for reducing violence. About 100 persons attended the event and broke into small groups of about six residents and two police officers for discussions. 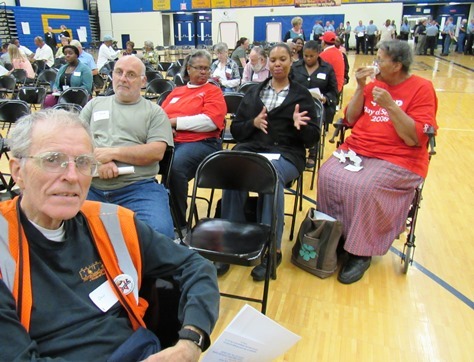 The first community meeting on the topic was held Sept. 20. The goal of the next four forums are to get people into a dialogue, Mayor Mark Holland said tonight. Another large portion of the violence is linked to domestic violence, he added. 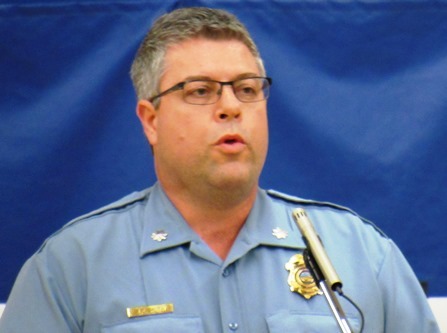 This year has been especially difficult for Kansas City, Kan. “Our city was rocked with a great tragedy, losing two police officers in the line of duty,” he said. Those are some of the reasons for the effort to reduce violence in the community. 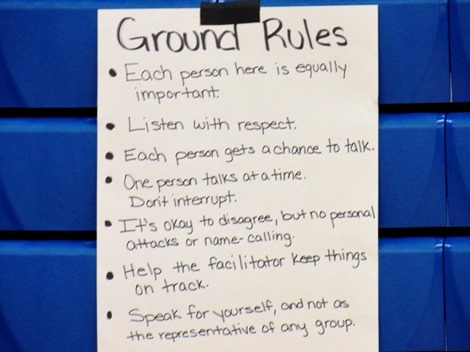 Three more community forums are planned for small group dialogues. They will be held at 6 p.m. Tuesday, Oct. 25, at Harmon High School, 2400 Steele Road, Kansas City, Kan.; 6 p.m. Tuesday, Nov. 29, at Sumner Academy, 1610 N. 8th St., Kansas City, Kan.; and 6 p.m. Tuesday, Dec. 13, at the Patricia Diane Kane Community Center (at the Piper district complex), 3130 N. 122nd St., Kansas City, Kan.